I have known this car a long time. Purchased from the original women owner in 1998 and was in my own collection until 2000. 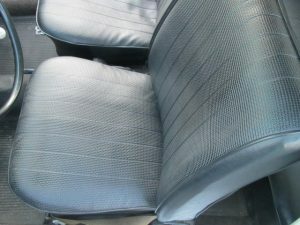 At the time I first bought it was an all original garaged example with less than 60,000 miles. I sold it to a local collector who maintained the car to an outstanding level. He has kept a detailed spread sheet on every nickle he spent on it. Several years ago he had a bare metal respray from original paint (**outside only) that is concourse quality: The paint texture and luster is as it left the factory. The best I have seen. 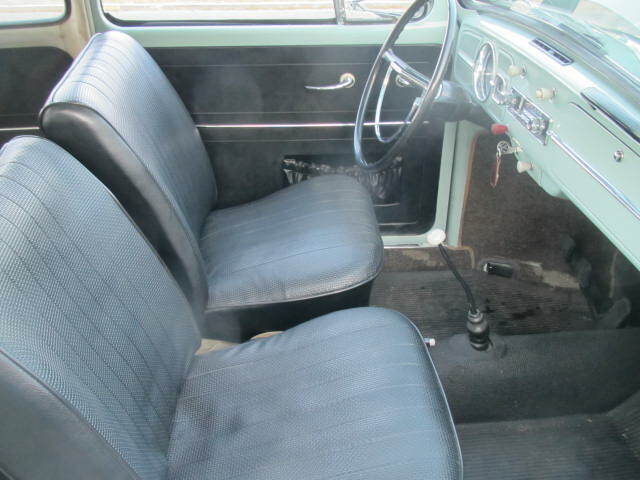 It cost him over $7,000 and they left the door jams, dash etc all original as it was and is perfect. 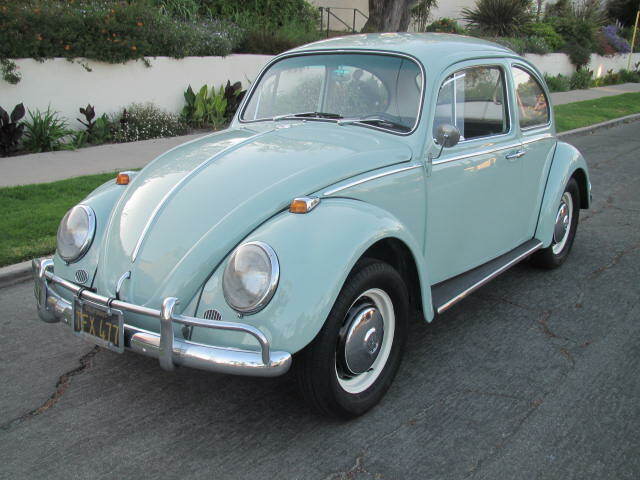 Last Spring I bought the car back again; I have a soft spot for 1966 Bug’s as I had one as my very first car at 16 years old. Exceptional example. Have original invoice, my 2000 sales papers, and his detailed expense spread sheet. Car now has 93,000 miles. Never rusty and never damaged. 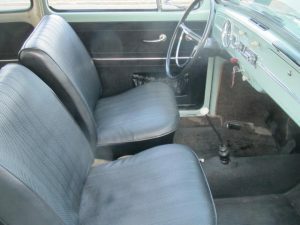 Excellent original interior. Fantastic example!